Would you like a FREE copy of Get In The Game? 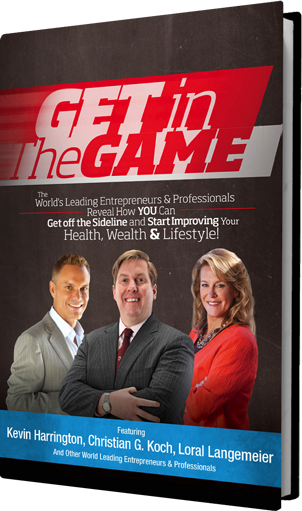 Free Chapter, written by Wealth Manager Christian Koch of KAM South in Atlanta, GA, Get in the Game will be emailed to you shortly! If you’d like a copy of the FULL book, just give me a call! 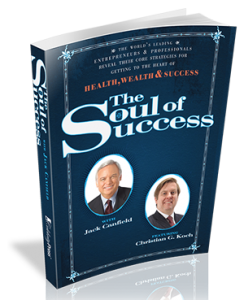 Download a FREE CHAPTER from Koch’s second book, The Soul of Success, or buy the book, available now at Amazon. 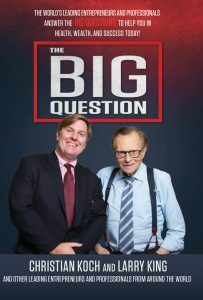 Christian Koch will team up with other leading entrepreneurs and professionals, including Iconic American Television and Radio Host, Larry King, to release the new book, The Big Question, which brings together successful entrepreneurs to offer advice as a catalyst to success.